Coordinate Properties is a woman-owned, Chicago-based commercial real estate service with deep local roots in the industry and expert knowledge of the contemporary market. Amanda has worked in many facets of commercial real estate throughout her career. Starting as a legal intern at the office of the Cook County Treasurer, she gained knowledge of the intricate nature of real estate taxes and the interplay between government and commercial business. Her experience in the public sector continued as a judicial extern for Justice Charles E. Freeman at the Illinois Supreme Court, where she drafted opinions that would later hold precedent in Illinois state law. After law school at Chicago-Kent College of Law, she sought an opportunity to marry her interests in both law and business and entered the private sector. While working for other commercial brokerages in Chicago, she began to manage a diverse real-estate portfolio as the chief legal counsel and preferred broker of Megara Properties. Amanda is versed in lease drafting, negotiation, commercial and residential closings, title searches, property management, collections, and commercial evictions. 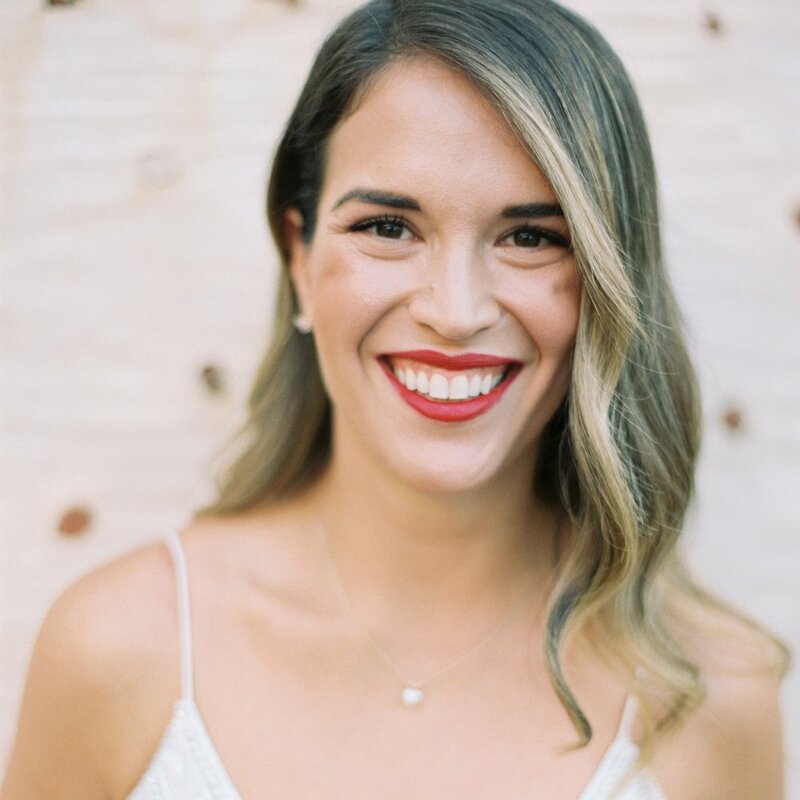 Given her strong entrepreneurial upbringing, Amanda hopes to re-define Megara’s portfolio through development and to evolve with Chicago’s ever changing real-estate landscape. Seeing a serious lack of woman led commercial real estate brokerage and development companies, she started Coordinate Properties as the vehicle to accomplish her endeavors. Kris Roberts serves as the Chief Financial Officer of Coordinate Properties. Kris currently focuses on deal sourcing, transaction financing, lease negotiations, and financial reporting. Prior to joining Coordinate Properties, Kris served as Director of Finance at various start-ups throughout Chicago & New York, where he both created and designed finance and accounting departments from scratch. For over the last 12 years, Kris has acquired an extensive skill-set of building out both finance and accounting functions within start-up firms in various industries, including: CPG, Trading & Investing, Rolling Stock, Commercial/Residential real-estate, Manufacturing, and Public Accounting firms. It’s this skill-set that provides this firm with the unique ability to offer clients creative financial options. During his time at Coordinate Properties, he has written the software running the accounting systems and rent rolls. Kris obtained his CPA license in the state of Illinois. Additionally, he is a licensed broker in Illinois. Coordinate Properties is committed to providing entrepreneurs with the most comprehensive customized real estate services with the highest level of professionalism and integrity. At Coordinate Properties, we place customer service above everything else. We strive to build lasting relationships with our clients and partners by engaging our individual initiative with team collaboration. Our commitment to integrity in all we do guides our vision and shapes our strategies. Amanda Stamelos founded Coordinate Properties after 8 years in the industry where she saw a serious need for client-focused service. Coordinate Properties is dedicated to delivering customer care at every level. Our proactive management style and years of experience provide entrepreneurs with the access they need to start strong. Our clients come to us for our deep local roots and knowledge, and we understand that our success is the direct result of creating successful outcomes for our clients.